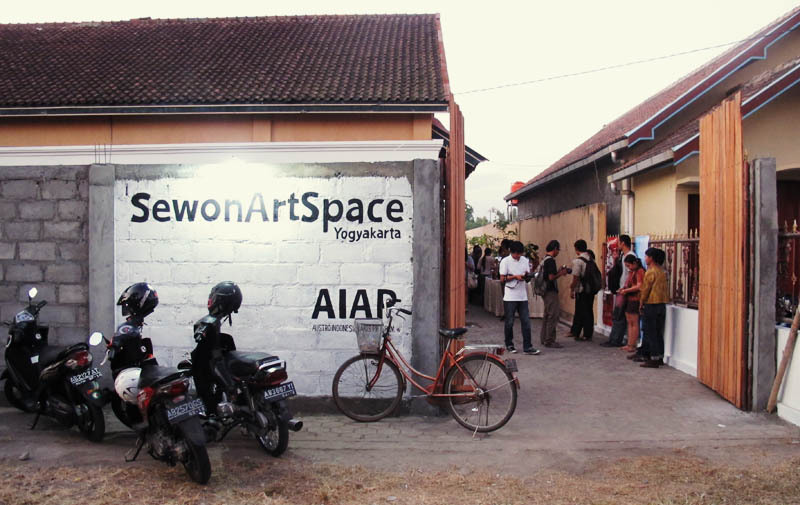 SewonArtSpace was founded in Yogyakarta, Indonesia, in 2011. 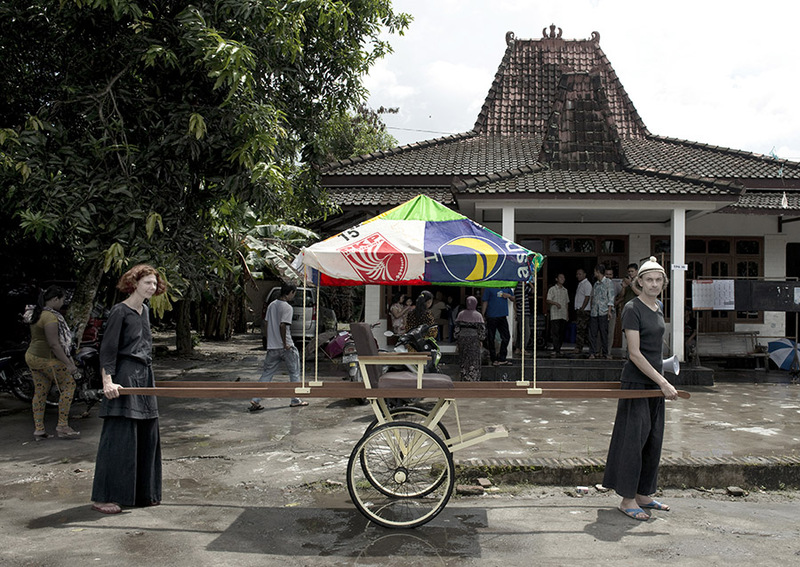 The senior founding members are Dyah Somerano, Lukas Birk and Karel Dudesek—with extraordinary support by former Austrian Ambassador to Indonesia Klaus Woelfer and Austrian Honorary Consul in Yogyakarta Sugiharto Soeleman from the very first day. When we embarked on this journey we set out to provide and facilitate a workspace for artist, writers, musicians and curators. Our first and immediate connections were with Austria but later artists from all over the world started to arrive. 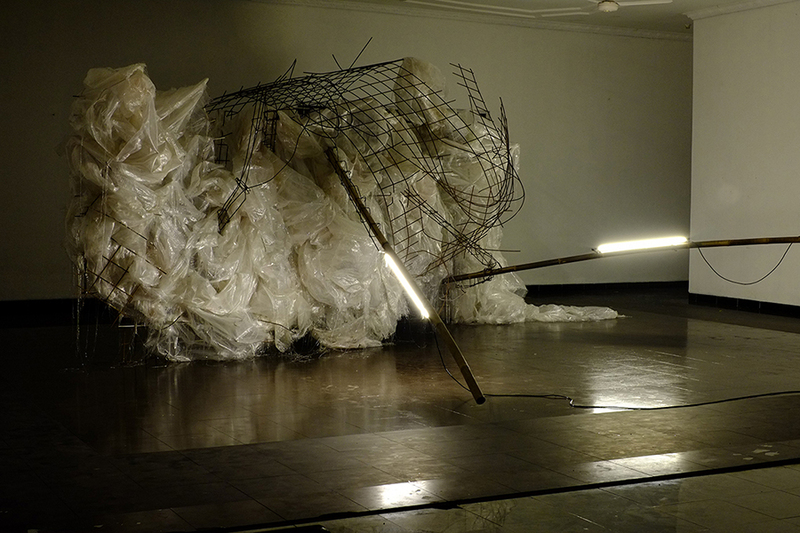 The main idea: to become integrated into the local cultural and artistic community and to enable two-way inspiration. 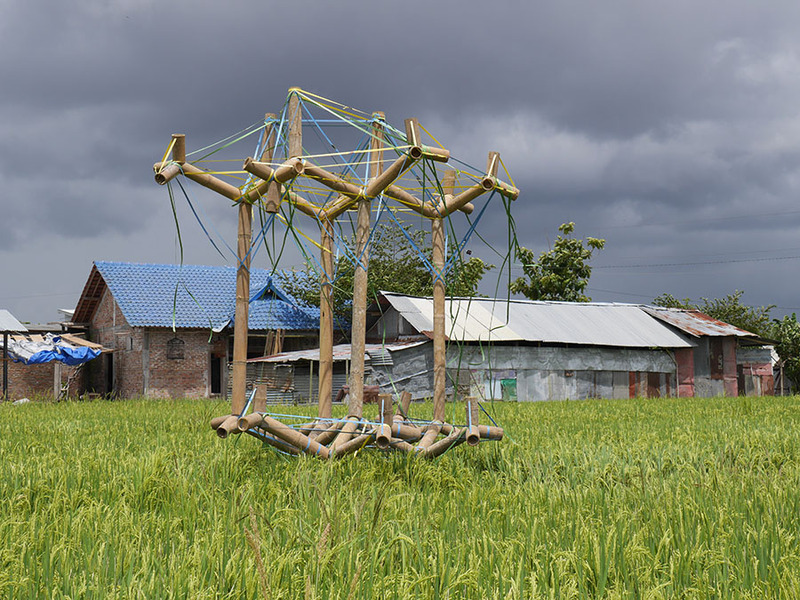 Artists can take action and install cross-border, cross-country, and cross-continental meeting platforms. Dear friends, I want to invite you to my Open Studio = exhibition CATS, MAGIC & UMBUL-UMBUL that will take place on Wednesday, September 12th.. 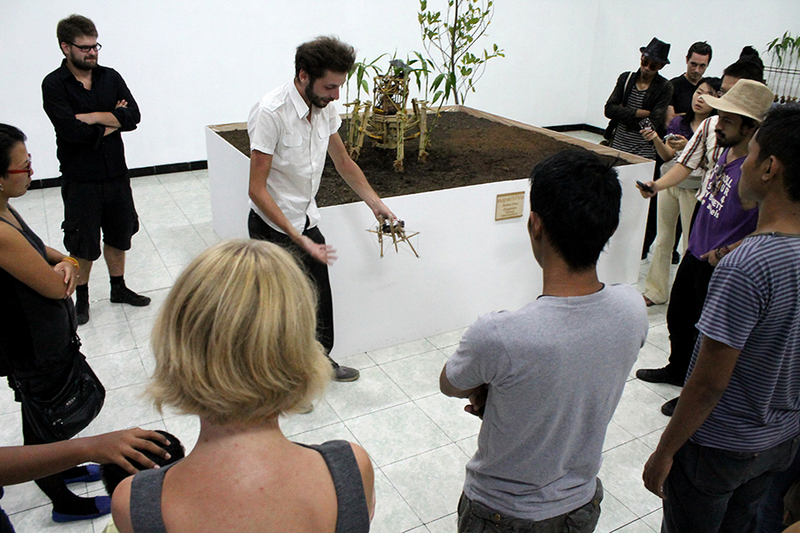 Thank you all for joing the opening of “Vampiric infection” last evening! It was great having you. Special thanks to amazing music performance..
Monday, July 16 opens the solo exhibition by Katharina Swoboda, titled “Vampiristic infection”. For the creation of the “vampire” skull, she..